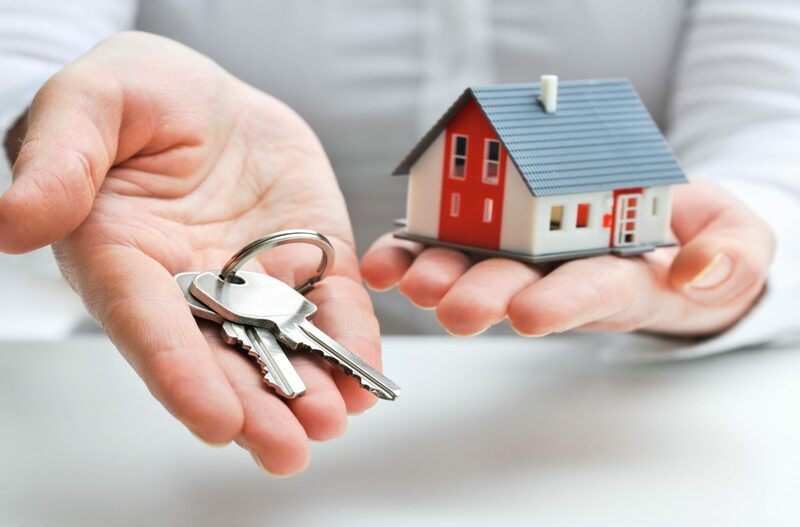 As a mortgage broker who deals with a lot of first-time homebuyers, I’m constantly impressed by my clients’ willingness to work hard and sacrifice to reach their goal. Never has this been more true than in 2018. While 28% of my clients this year were newcomers to Canada, each one of them became a homeowner within just three years of arriving. But how? Realizing one’s dreams is about more than a leap of faith; it is about adopting a belief that reaching them is even possible to begin with. I coined these newcomers to Canada the Believers because each one I’ve worked with truly believes that anything is possible. And in many ways, they have to. Leaving behind what’s familiar is only possible if your hopes for what could be are greater than your attachment to what is. That optimism alone is a powerful force. Believers keep their sights set on an end goal, even if it comes at the expense of short-term gains. In a infographic released by real estate portal Zoocasa and published by The Richmond News, researchers approximated the income needed to buy and maintain a detached home in and around the GVA. In what the study called Vancouver West (which includes the downtown core, West End, Gastown, Coal Harbour, Kitsilano, etc), the average income needed to buy and maintain a detached home was $450,292, while in Maple Ridge it drops to $121,780. 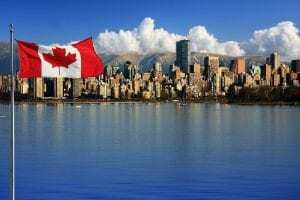 While a few of the Believers I worked with this year qualified for mortgages under the Newcomers to Canada program, not one bought a home in the GVA. But they wanted to. More likely to make sacrifices like longer commutes to and from work, the Believers’ mentality is this: If buying a condo in Maple Ridge today means a detached home in Vancouver West 5 years down the line, so be it. Believers are unconcerned with status or ego. What the co-workers will say when they move into a condo in PoCo simply does not enter the equation; in part, I chalk this up to naivety as they’re unfamiliar with many of our biases to begin with. But even if they were, Believers are simply too focused on their end goal to care. In one of my last posts I spoke about my experience living and working abroad in South Korea, but only recently did I make a connection between my experience there and that of the Believers I’ve met in Canada. More than anything else I realized that my experience in Korea was positive because I anticipated the transition would be difficult. As a result, I prepared myself mentally for any challenges ahead. Had I arrived thinking everything would go smoothly, I may have had a very different experience. Being realistic about what it will take to accomplish our goals protects us from abandoning them the moment we realize it’s going to be harder than we thought. Preparation is powerful, but also empowering. Believers are not “foreign buyers,” they are people who have left their country to start anew in Canada. They work full-time. They pay taxes. They are fully committed to their new life. I’ve learned a number of valuable lessons watching as these Believers go about the sometimes messy business of making their dreams come true. But more than anything else, they have shown me how powerful dreams can be. Reach a little higher, think a little bigger — then get to work. It’s a lesson we could all do with repeating. Curious to find out where all these believers are coming from? Check out my latest infographic below.